We are excited to announce the arrival of the first two of our new art vehicles, each designed to deliver the optimum in care and protection of our client’s artworks. 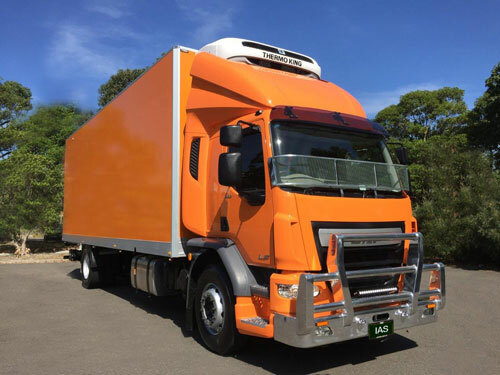 The vehicles feature world leading temperature and humidity control climate systems, (21ºC & 50% relative humidity) GPS satellite tracking, air-ride suspension, and state of the art security systems. The latest Euro 6 engine technology reduces noxious emissions to 0.3% of the level they were 20 years ago, dramatically reducing our carbon footprint. The cargo area can accommodate artworks to 270cm in height, allowing the safe handling and transportation of larger artworks than has ever been possible.